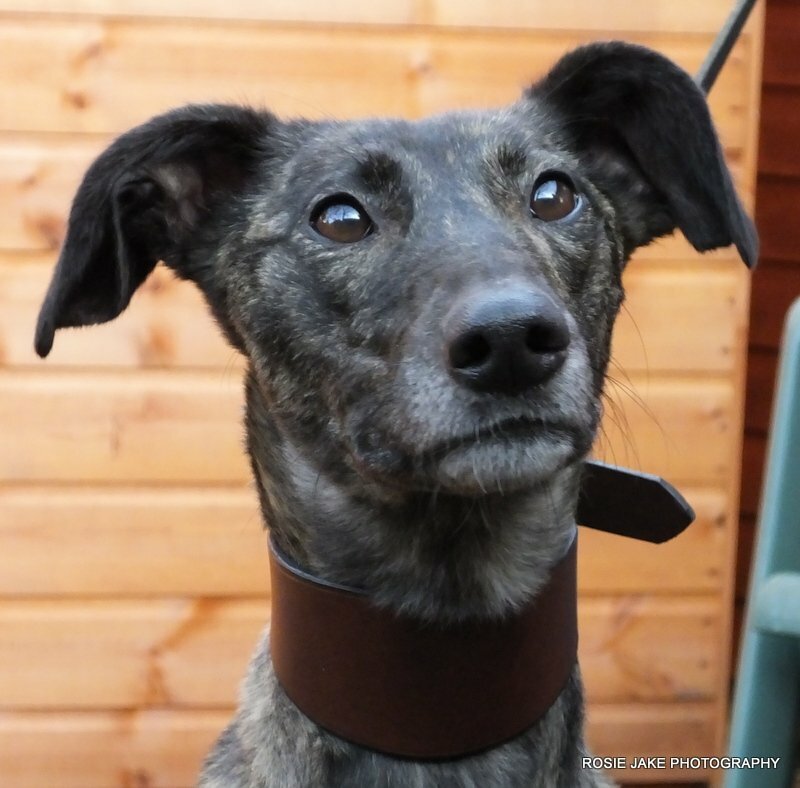 Judy is a 3yr old, Lurcher girl. She is of medium size and has previously been kept as a pet. She is fine with most people, but can be a bit hesitant with tall men, or men she does not know. Once she gets to know you though she is very affectionate. She has been fine with any children she has met, but would probably be best suited to a home with older children/teenagers. Judy likes some dogs, but does not like others, so would be best as an only pet . Judy does NOT like squirrels, so may not be able to live with a cat. Judy travels well in the car and walks well onlead. She knows how to sit and give two paws. She loves her food. She is housetrained and her kennel has always been spotless. Judy is a very affectionate girl and given the chance will climb up onto your knee and snuggle in – she would love to have a family of her own! If you would like to find out more about sweet Judy please get in touch with us by using the form on the contact page. 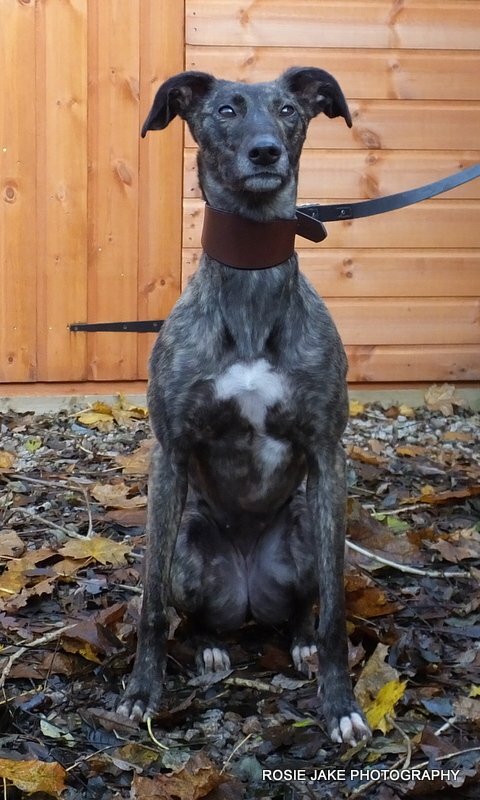 You can also enquire about any of our dogs by phoning 07740 099 893 or 01475 540 115 between 10am – 6pm only.